The ski resort Formigal is located in the Province of Huesca (Spain, Aragon). 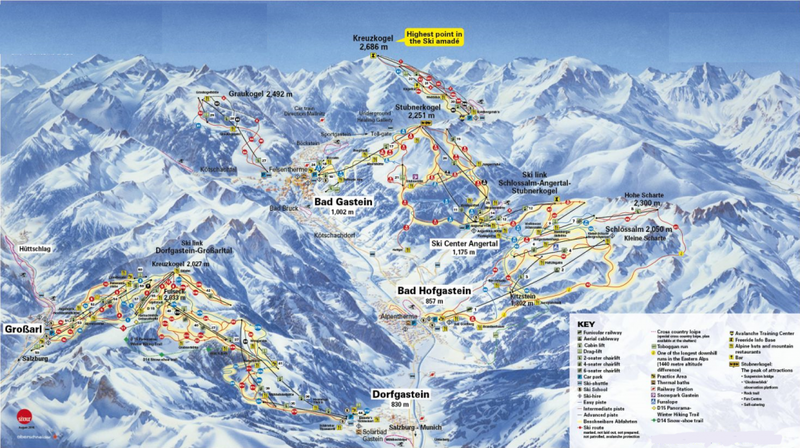 For skiing and snowboarding, there are 137 km of slopes available. 16 lifts transport the guests. The winter sports area is situated between the elevations of 1,501 and 2,251 m.
The Formigal ski resort is one of the best and most modern in all of Spain and the Pyrenees. It stretches across the four connected valleys of Tres Hombres-Sextas, Izas-Sarrios, Anayet and Portalet. The variety ranges from very easy slopes to extremely steep slopes and freeride areas. 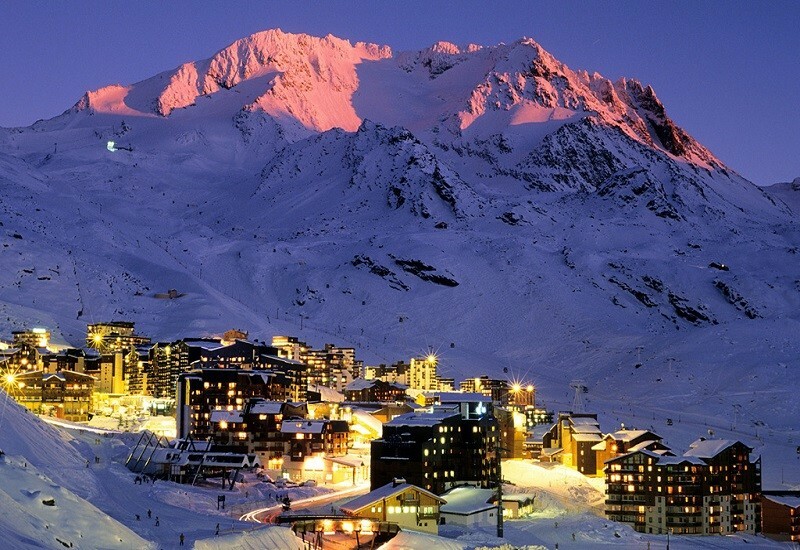 The Formigal ski resort is located directly on the French/Spanish border in the western section of the Pyrenees. 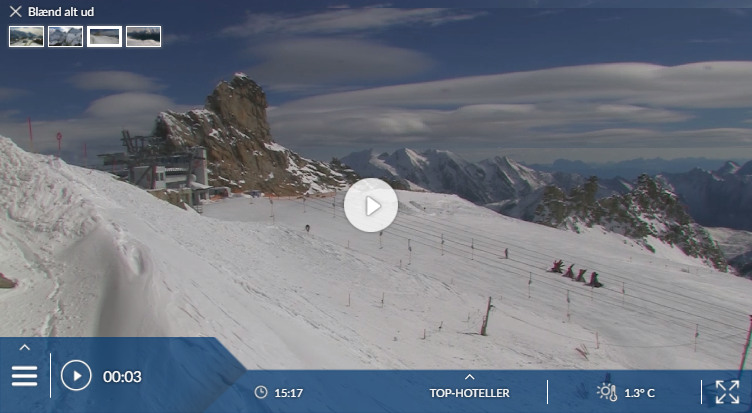 Has the climate crisis and the higher temperatures affected snow conditions in Formigal? For the last 5 years, week 9 has been the most insecure with 199 cm snow depth on average in Formigal. 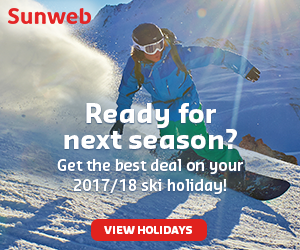 Recently expanded to become the largest ski area in the Spanish Pyrenees. It is a favourite with experts for its 38 black runs (though many of them could be red). 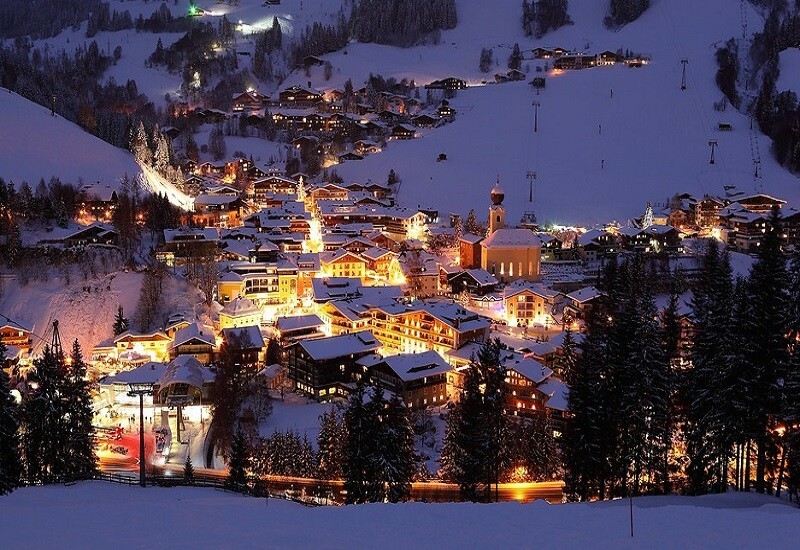 The village, of solidly built apartment blocks, is on the east side of the Tena valley, while all the slopes are on the west side, spreading over a series of side-valleys with north- and south-facing treeless slopes. The whole thing is really set up for motorists, who can park at one of four lift bases. Formigal has the largest ski area in the Spanish Pyrenees, and varied terrain. Recent investment is slowly attracting more British visitors – reports welcome. The resort is on the Spanish-French border at the Col de Portalet, which can be closed in heavy snowfall, preventing direct access from France. The village – of purpose-built apartment blocks and smart hotels – is on the east side of the Tena valley. The central street is pleasant enough, with an attractive clock tower and a replica church as its focus, but it is spoiled by heavy traffic. 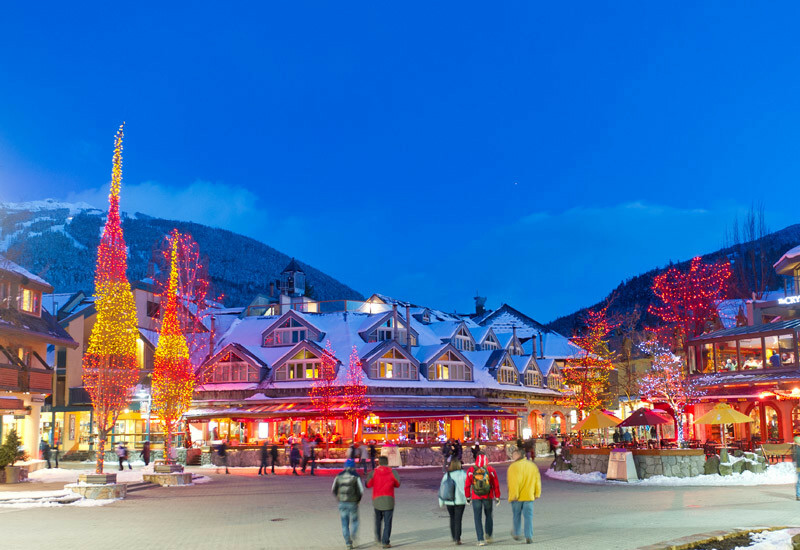 There are excellent free shuttles to and from the slopes, which span the west side of the valley and spread over four side-valleys. Most slopes are treeless, and prone to wind; they are north- or south-facing. Grooming is good and snowmaking extensive. Queues are rare outside holiday periods. Sextas is the nearest of the four bases to the village, with an eight-seat chair. All four have big car parks and US-style day lodges including big self-service cafeterias. There are fast chairs linking the lower parts of each valley, and runs for all standards from the tops. Experts have three freeride areas, plus heli-skiing. Many of the black runs could be red, though. The nursery slopes are excellent. There are good intermediate runs; the gentle blue Rio from Cantal to Sextas is ideal for the more timid. The only treelined run is a remote lovely cruise, quiet because access is by a long, slow chair. Confident skiers can ride a snowcat above Portalet, which accesses remote runs and freeride terrain to Anayet. The huge terrain park is one of the best we’ve seen, and there’s a kids’ mini park and snowcross. We enjoyed good Italian food at the Cantal Trattoria. The school has a good reputation. They have been focusing on activities for families – well catered for with ‘slow ski zones’, family zones and an Indian ‘village’. There is a choice of 3- and 4-star hotels (the Aragon Hills and Abba Formigal have pools and spas), lots of apartments and over 30 restaurants, from Spanish to pizzerias. We had good gourmet food at the Vidocq. Après-ski is low-key, but the Marchica bar at Sextas is lively at close of play. Later on, there are two discos: the popular Cueva and the Tralala. Off-slope activities include dog sledding, floodlit tobogganing and snowmobile outings up to a mountain hut. Thermal baths are nearby.